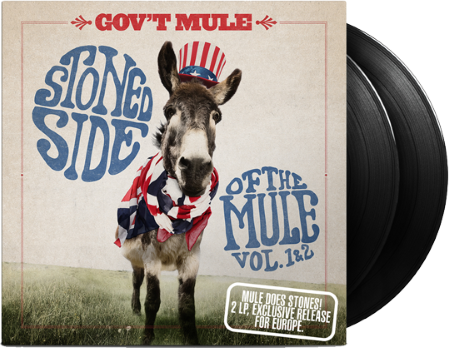 Gov't Mule released Stoned Side of the Mule: Volume 1 for Black Friday in the US last year. The vinyl only collection will be expanded for Europe only as a 2LP set on Mascot Records. The tracks were recorded at their Halloween 2009 performance at the Tower Theater outside of Philadelphia. Release date: April 20th. The Wall Street Journal has a stream of Monkey Man.